Online safety is one of the mostly discussed topics around the web. Researchers are studying day and night to ensure and maintain a safer web space. But still there are lots of breaches. However, you could live a safer online life by following some basic rules. Let’s see them. Password is the key to your online entrance. A strong password means a greater protection. Don’t choose a password that can be guessed by others. Never use your name or phone number in passwords. Use a complex combination of number, letter, and other permitted characters. Don’t forget using upper and lower cases. Finally, never share your password with others and keep it in mind. The system is also known as Two Step Verification. It adds an extra layer of security to your online account. Once the feature is turned on, the user starts getting a onetime PIN code via SMS each time after entering the right username and password. This PIN code is then required to be entered on the login page to access the account. So it really makes a sense of security. Turn on this feature in your online account from its relevant settings section today. Nearly all major online services provide 2-Factor Authentication. Your browser could act as a backdoor to your online life which can be dangerous. Cyber criminals often exploit browser flaws to steal confidential information and cause further damages. Always keep your browser updated. Choose a secured browser from some renowned ones like Google Chrome, Mozilla Firefox, Opera or Safari. Be careful about scam sites/emails, and don’t be a victim by entering sensitive information (username/password, credit card information etc.) into unknown websites. Scam or phishing sites pretend to be popular online services with nearly similar design and page titles. But if you carefully notice the spelling of the domain names, you will find slight differences between the real and fake sites. So, notice both the real and fake ones to stay safe. 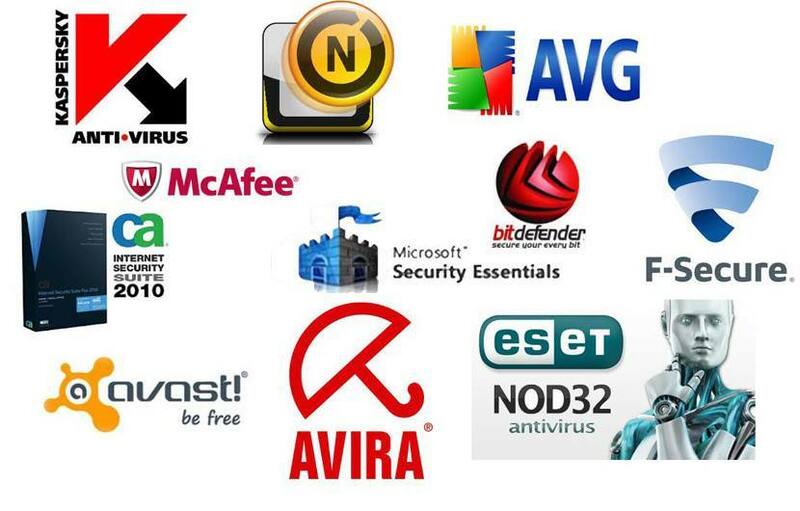 There are several high profile security software brands like McAfee, Avira, Kaspersky, AVG, Symantec, etc. You can get one-click optimized protection from these programs. These applications offer both offline and online security software. An internet security program can scan and show security related issues about the websites you visit. These apps use a global network to recognize sites whether they are safe or suspicious. A Virtual Private Network (VPN) allows you to browse the internet privately. If you are connected to a public network, your browsing activities could be monitored, censored or controlled by other parties. In such a network, your personal information could be handed over to wrong persons. Using a VPN, you can access the internet through a secured and encryption enabled tunnel. Cloud storage services have gained tremendous popularity among the online community. Users keep their important files on the cloud to get easier access from anywhere. It sounds good, but be serious about your cloud account and its files. Besides keeping the account credentials safe, you could enhance your file security by encrypting them with apps/services like Cloudfogger, Boxcryptor etc. I hope this article will help you to enjoy a safer internet life. Visit our tips and tricks collection here. Please share your ideas with us too. Thank you. Arafat Bin Sultan is a technology enthusiast MBA graduate who loves to learn and write everything about science, tech and business.